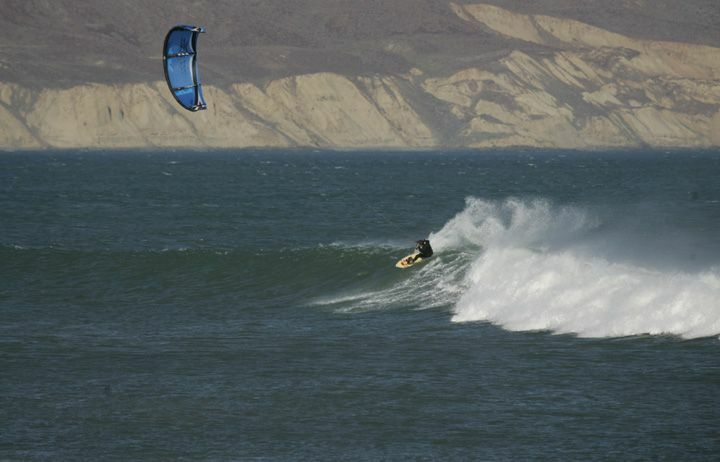 For 10 years I have welcomed kitesurfers on the north shore of Peru where I have been living all this time. Riders coming from all over the world searching for the same Grail: Perfect wind and waves. Each one of them has her/his own wish list, and most have first visited various other wave kite spots before choosing Peru – mostly because there is less available info or trend about this amazing region, its still kind of a secret only known by the serious wave kite adventurer. During the last decade, I have registered all of their testimonials, regurgitated it, tidied it up and here it is, just for you! Note 2: Also take into consideration that I am not cataloguing every wave points here. Each place can either be a point, an area, an island or a country… Being so general it is impossible to give a complete insight for each destination. No destination is perfect but each place is a new kitesurf adventure making the overall search for wave riding so fascinating! When we talk about waves and wind, the first point of call has to be Hawaii, the Mecca and one of the originating places for our sport. However, although the social media is filled with those perfect waves ridden by virtuosos Reo Stevens, Keahi de Aboitiz or Felix Pivec to name just three, I have not met so many people who actually chose Hawaii for their kitesurf holidays in search of the best wave riding conditions, maybe because it gives the impression that you have to be the elite to go there, or just because it is quite an expensive journey? 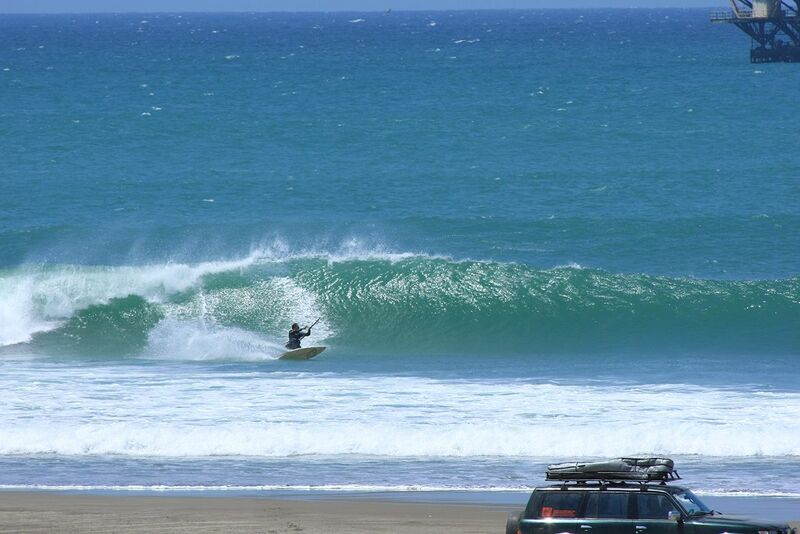 My good friend Ricardo enjoying the Indo Perfection! 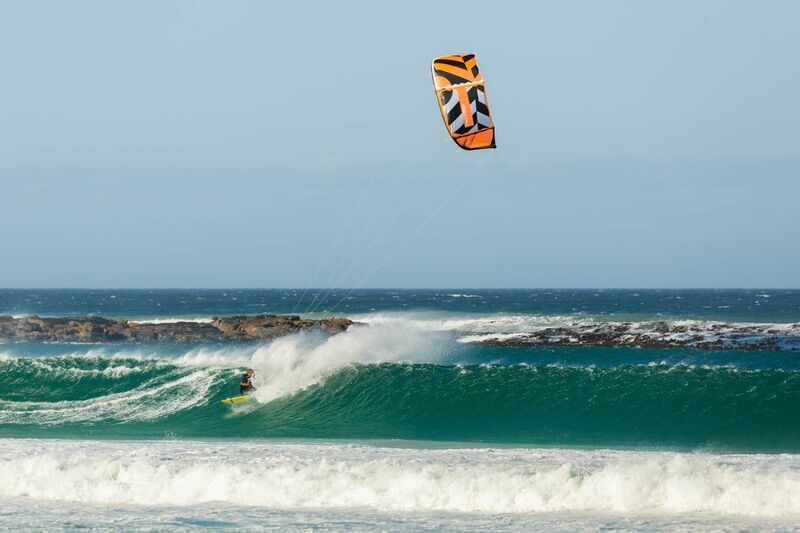 Featured in many kitesurfing movies, Lakey Peak is probably one of the best spots to ride waves with a kite, not many places in the world produces a barrel like in Lakey peak. 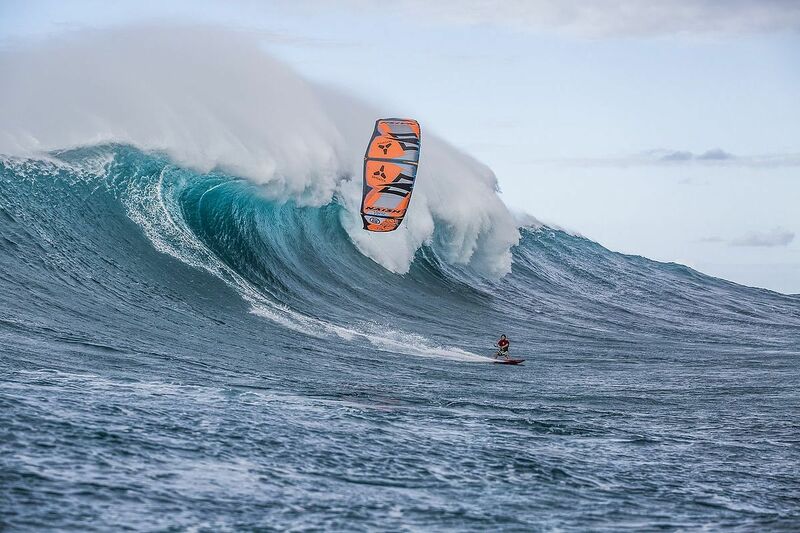 Maybe one of the most perfect wave to be ridden with a kite. 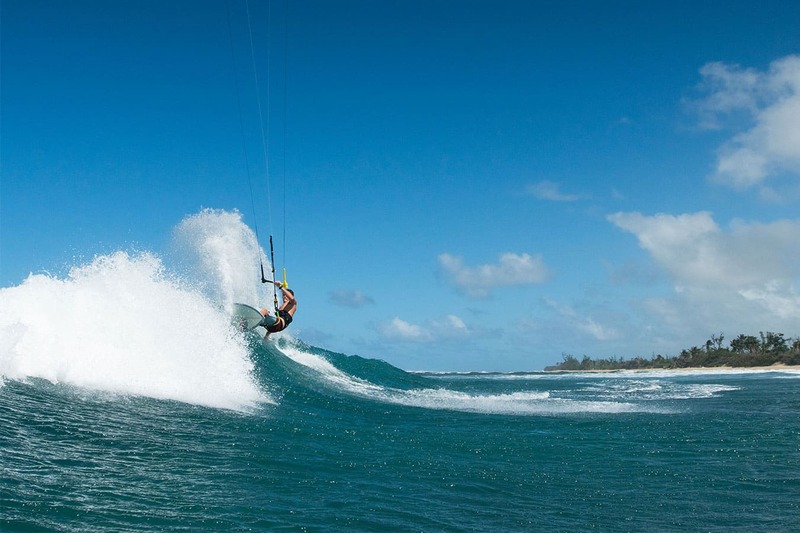 When we talk about wave kitesurfing, Mauritius Island – in particularly One eye wave – is undoubtedly another perfect and most consistent wave to be ridden with a kite. The blue transparent waters of the island and the square shape of the wave make the most photogenic set-up as you all may have seen on kite magazines. 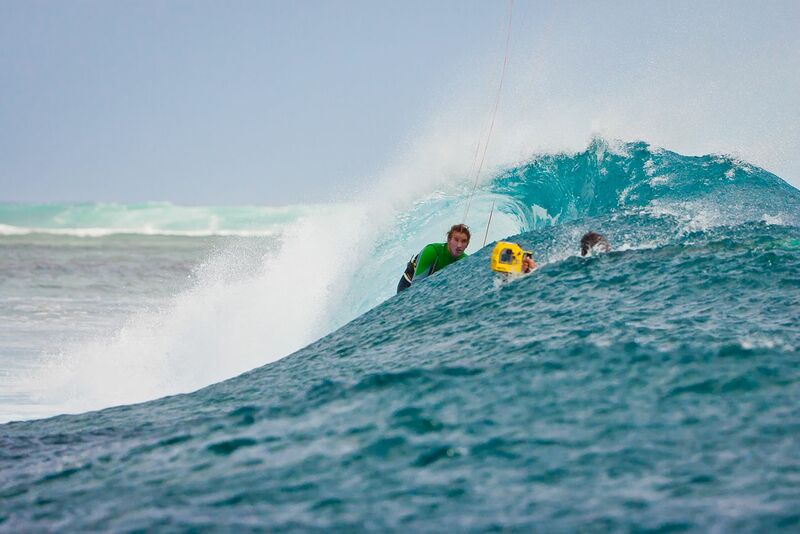 This is obviously not a location for beginner waveriders, but what makes Mauritius island a chosen destination is that there are different easier wave points such as Manawa, plus there are some flat spots to ride too making this location a more complete kite location. As you may know the darkest point of Mauritius as a destination is a victim of its own success and can get overcrowded! Myself in Lobitos a long time ago. Far away no matter where you are coming from. So many activities to do apart from kiting. Sometimes wind is too strong! This can make the waves very messy. Just by pronouncing the name of the island-country is enough to put oneself in a dreaming state. Most of you (the oldest) will remember Addikt, the Bandit Dos F-one video promotion with Mitu Monteiro and Raphaelle Salles riding those perfect turquoise waves 50cm deep water and sharp corals…? Madagascar is a dream, but not the easiest and safest one. The two main different places: the paradisiac Esmeralda sea in the north with wind swell wave spot, but perfection is to be found in the southwest of the country! Of course Cabo Verde has become a prime destination pushed by the world’s most famous wave riders Mitu Monteiro, Airton Cozzolino, Matchu Lopes. 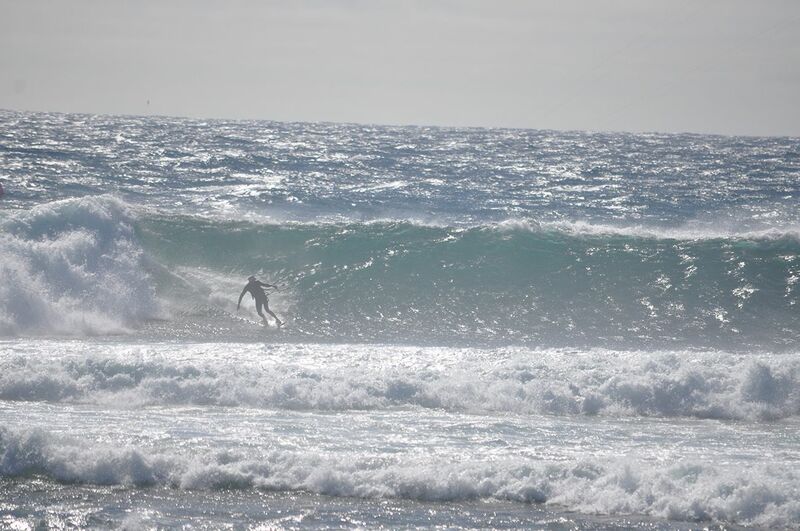 But Punta Preta, one of the main spots in Cabo comes with challenging conditions, and only works with a decent swell. 9 hours drive from the Californian border, most of my American waverider’s friends have been to Punta San Carlos. The General comment is “it’s Awesome man, the wave isn’t the most aggressive but it’s sooo long”. Now you need prepare your vittle and set up as it is in the middle of nowhere. Wind is very strong at night too, so a tent is not the best roof option for a deep sleep. If you don’t own a fancy campervan and do not want to sacrifice on comfort, you can still book a trip the land’s owner who proposes all included high-end camping. December to April, February and March if you want to maximize your swell chances. Although Puerto Rico is not a destination with much visability on the web and social media, I have always heard good testimonials from friends. Shacks beach seems the place to be if you are at least of an intermediate level (small beach/reef break), but there are others spots, you can just kite in the city of San Juan in front of Playa las Marias, which has some nice waves in the outer reefs. So what’s your personal favourite spot? Do you have something you would like to add or correct about this list? 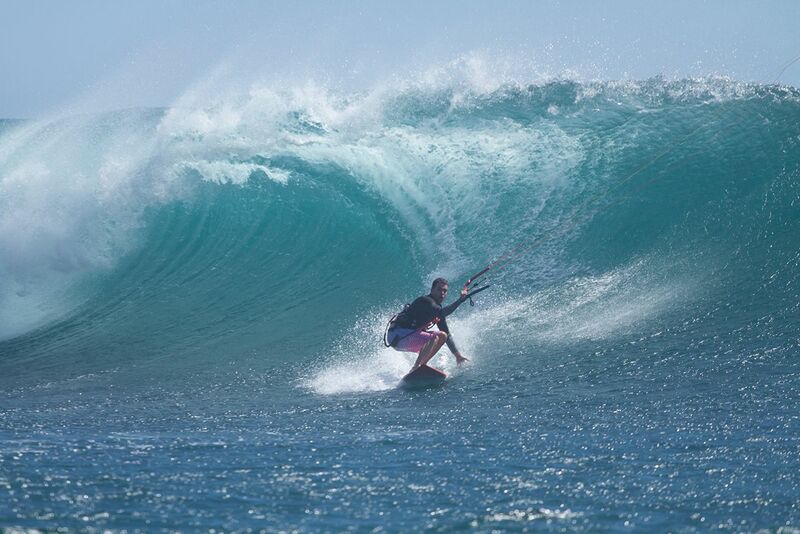 See the 10 following best kitesurfing destinations to ride waves. Pour avoir posé mes dérives sur certains de ces spots (lacky peak, punta preta, Mada sud, et beaucoup Maurice), peu de choses à critiquer. Ceci dit, perso je recherche de + en + la zenitude dans les vagues, j’y vais donc hors saison. Du coup je kite forcément moins, mais les sessions à 3 ou 4 potes sur des vagues de classe +++ sont mémorables… Et on arrête un peu de vivre uniquement pour le kite, ça détend. ..
Alors, si un jour tu as le groooos courage de t’atteler à la tâche, faire la même chose avec la qualité de ces spots “hors saison”, je serais évidemment preneur! I noticed the photo of you is in Lobitos- is kiting in Paracas pretty much the same- in terms of temperature, wind, consistency, etc.? Thanks a lot Daniel! No, Paracas is quite far from Mancora, something like more than 20 hours driving south. Hence it is colder and the wind season is not the same. There are wave spots in the natural Reserve of Paracas but the best out there is about the flat lagunes.